Erilepidae in the suborder Anoplopomatoidei, but the more accepted classification puts them together with sablefishes in the Anoplopomatidae and within the Hexagrammoidei. 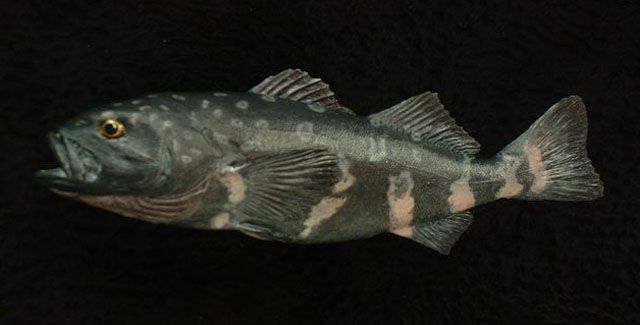 The largest of the greenlings and sculpins, skilfishes resemble a heavier version of a sablefish with mottled blue of dark and light shades. Older fishes reach 70 in (178 cm) length and 200 lb (91 kg) weight. Deep water of the North Pacific from Monterey Bay, California, to central Honshu Island, Japan and north to the Gulf of Alaska and Kamchatka. 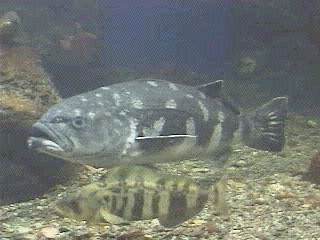 Young are sometimes caught in offshore, surface waters. Adults are typically caught in deeper water. , food habits, or reproduction of this species. 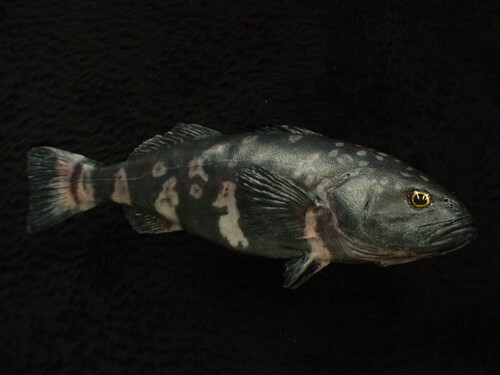 It is not the subject of directed fisheries, so there is little basis for determining whether incidental bycatch in other high seas fisheries might have detrimental impact upon the abundance of the skilfish.